IsoTek introduced a mains filtration device, with class-leading spike and surge protection, optimized for use with TVs and projectors. The EVO3 Mini Mira takes IsoTekʼs highly acclaimed Mira circuit, raises its performance level and packs it into an even more compact and hard-wearing steel and aluminium case. 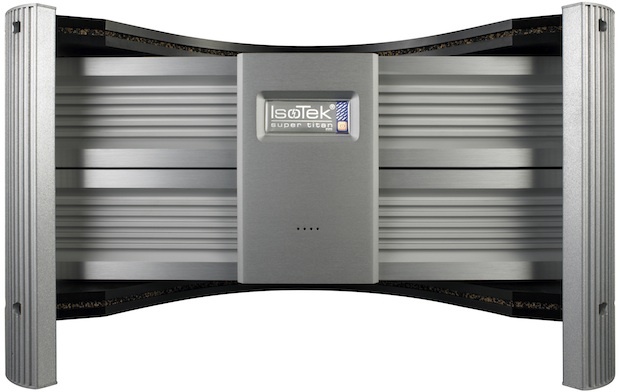 At the productʼs heart is IsoTekʼs proprietary Triple Resonant Filter, specifically designed to focus on the frequencies that are critical to picture quality, coupled to a series of shunt and delta filters, plus auto-sensing Adaptive Gating technology, which adapts filtering according to the current draw of the load. 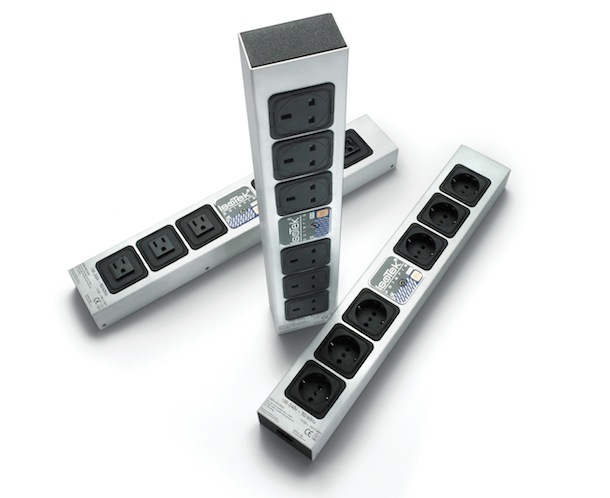 Two power outlets are provided – one to feed any type of TV (CRT, plasma and all varieties of LCD) or video projector, the other for a partnering device such as a set-top box or Blu-ray player. The company says the new EVO3 Mini Mira delivers significant improvements to picture quality, including crisper and more stable images, deeper blacks and more vibrant, natural colours. 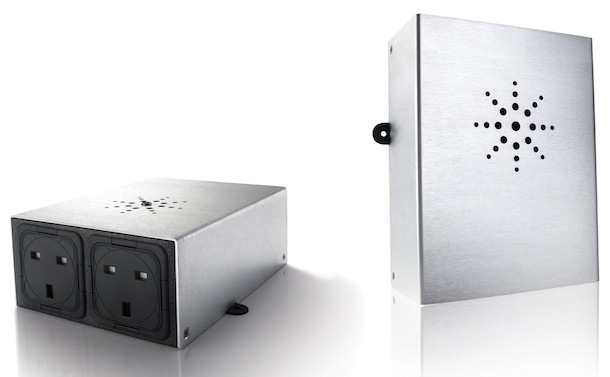 What’s more, its compact and wall-mountable form makes it even more convenient for a wide variety of applications – whether used with just a TV and set-to box, as part of a home cinema system, or in conjunction with other IsoTek components in a complex custom installation. RFI reduction 30dB audio, 40dB visual. Triple Resonant Filter gives ultimate visual performance as well as stopping ‘in-rush’ currents, which can reduce a component’s life span. The IsoTek EVO3 Mini Mira is available now for £195.